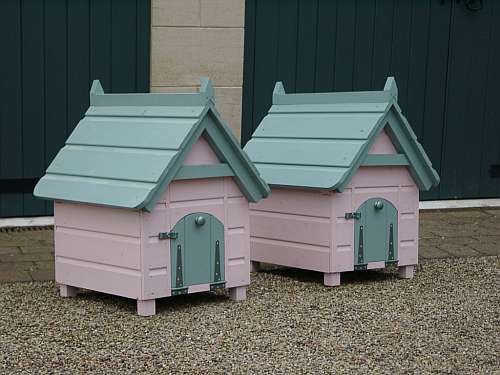 The Oakley is a handsome nestbox with a detachable (lift-off) roof. 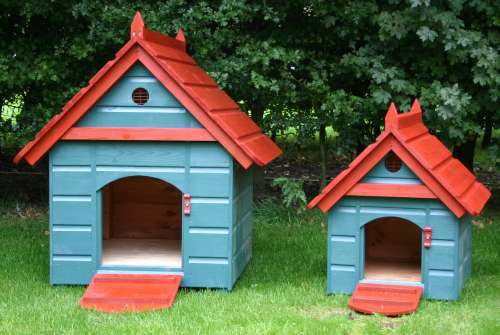 Designed for a single hen but is also suitable as hen house for pair of small bantams. It is particularly good-looking and is ideal for use in a garden border or existing run. 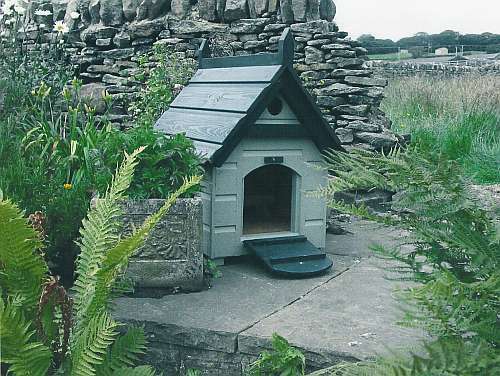 It has been used to house ducks, cats, dogs, tortoises and ferrets. 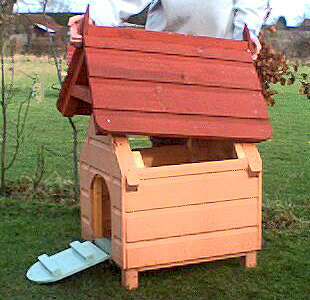 The door hinges down and acts as a ramp. Click on each small image below to see an enlarged version.